We're a little late bringing you this one... actually, a lot late, but I think you'll agree this is worth it. 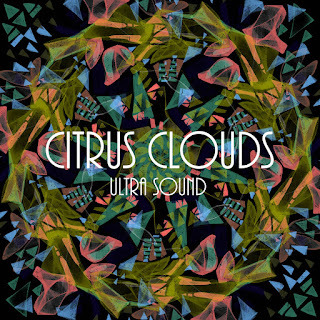 Less than a year after the release of Imagination, Arizona's finest shoegaze band, Citrus Clouds, are back with Ultra Sound. They have described their sound as "desertgaze," but on Ultra Sound it feels more like beachgaze. Maybe it's just the two weeks of subfreezing temperatures we've had in the Northeast, but a song like "Ocean Eyes" takes the dark and dreariness out of your typical British shoegaze and injects it with some southern California chill. "You Loved Me First" goes even further into the laid back vibe in the most reverb friendly way possible. "Life Happens" picks up the tempo just a bit without being overly energetic. If My Bloody Valentine's Loveless is widely considered to be one of the greatest albums of all time to nurse a handover, Ultra Sound might be the best album to nurse a hangover to after a night of no regrets. You can watch the video for "Life Happens" below. Ultra Sound is available now via Bandcamp. 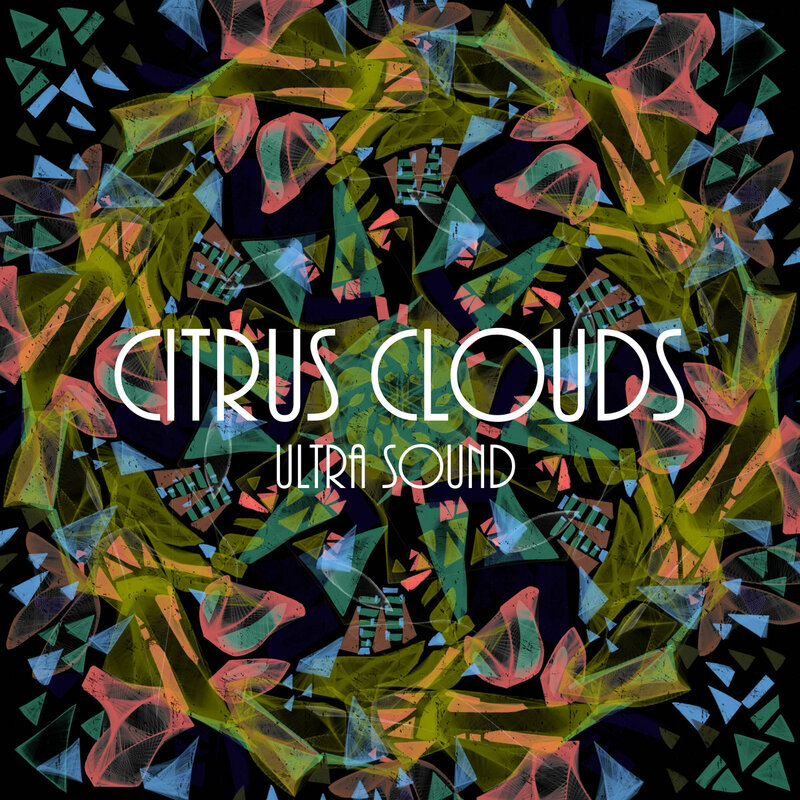 For more on Citrus Clouds, check out their Facebook.